Vote on the name you believe should be given the marching orders at the end of the article. . . The I-league this season has seen a lot of strong new contenders, with northeast clubs Aizawl FC and Shillong Lajong FC proving their credentials time and again, pulling out positive results against league heavyweights East Bengal, Mohun Bagan and Bengaluru FC. The league looks to be open with both the clubs sitting in the top half of the table. On the flip side, there have been a lot of disappointments. Defending champions, clubs which boast of good squads and academies, all have flattered to deceive. Bengaluru FC, the defending champions, have won just 3 of their 10 games, languishing at the fifth position on the league table. DSK Shivajians have also failed to fulfill their potential having shown flashes of improvement. DSK have given some strong performances against the league heavyweights at the beginning of the season, but have tapered off as the season progressed. 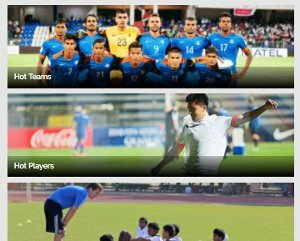 One club which leads the line in this dubious list is Mumbai FC. Letting go of local favourite Khalid Jamil is a sure contender for blunder of the season. Mumbai FC coach Santosh Kashyap, had said at at the beginning of the season, “We’ll target a top three finish.” Clichéd as it may sound, but his team has managed to maintain a top-3 position, albeit from the bottom. The off-field drama has been extensively covered by Khel Now, and fans have come out against Santosh Kashyap, calling him 'snake' on the social media. 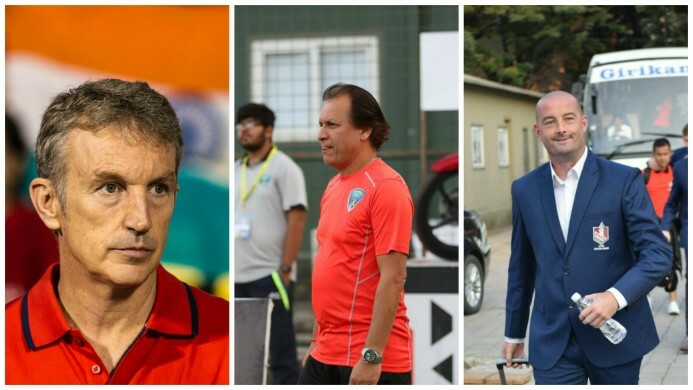 There's a 'curse' of sorts also related to Kashyap, which has seen clubs either being relegated or closing down after Santosh's tenure as their manager. We do not endorse the same idea for Mumbai FC. Khel Now looks at the three coaches who’re living on the edge. Bengaluru FC have been lucky to have grinded out a few results. DSK Shivajians have been poor and have played good football only in parts. 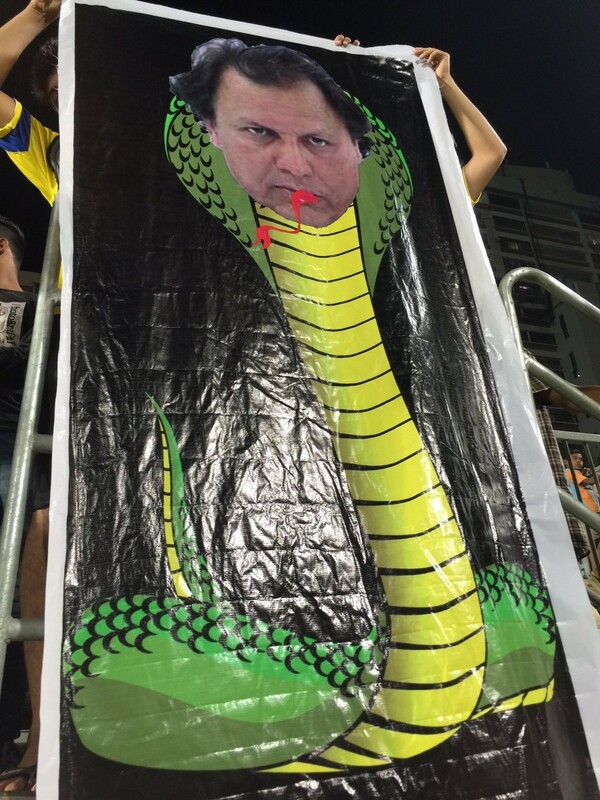 Mumbai FC has been pathetic. The drama off the pitch has not helped Santosh Kashyap’s reputation and he looks likely to be shown the door. The Pune oufit have played well in fits and starts but for all the positives and the promotion of young talent the fact remains that results have not gone their way. 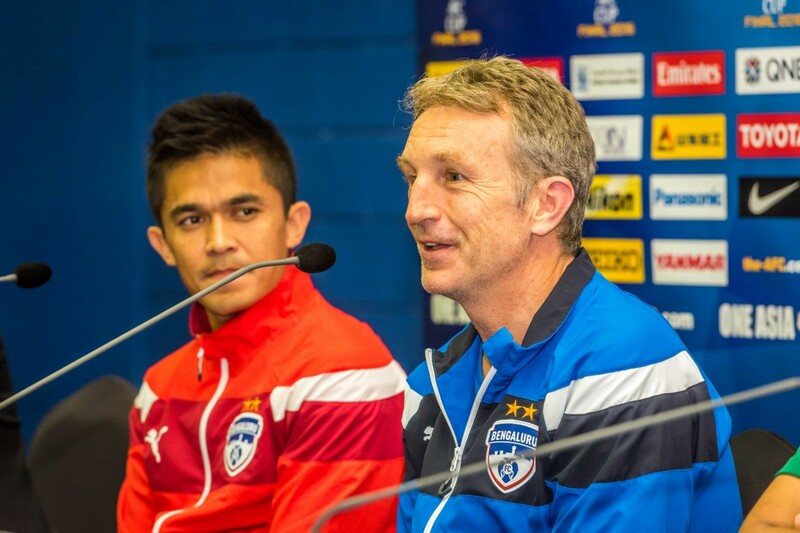 Roca may argue that he's still learning the ropes of the Indian league, but irrespective of his continental success, the team has gone backwards in the league and face the prospect of being relegated a season after regaining the title. What makes the sacking of Roca and Dave Rogers even more likely is that both clubs have a pragmatic, forward-thinking management which is not afraid of taking tough decisions. Sadly, all three coaches in reckoning were decided much before the league started and had a lot of time to sort out their squads, which shows their flailing capabilities in managerial aspects in a way. Although we recognise the problems attached with managing clubs in the country, we would also like the clubs to perform better in the limited resources they have. Who do you think will face the chop? and who can turn their season around? 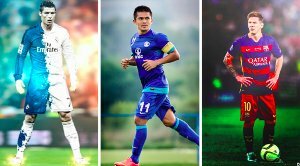 Cast your vote for the next casuality in the I-League sack race now.